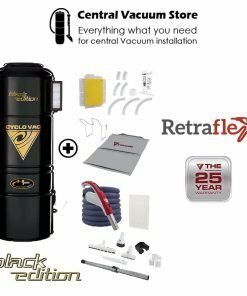 Cyclo Vac offers THE 25 year warranty for only £100, with the purchase of any Cyclo Vac central vacuum manufactured within the last 6 months. 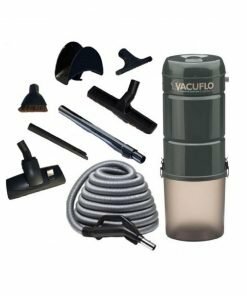 Contact your Cyclo Vac Expert to take advantage of this offer! The Cyclo Vac warranty extension confirms that the motor and electronic components of your Cyclo Vac central vacuum are guaranteed for a total period of 25 years. Labor costs, however, are only covered by the original warranty, for a period of 2 to 5 years, depending on the model. Make sure to keep the warranty extension certificate and all payment records. 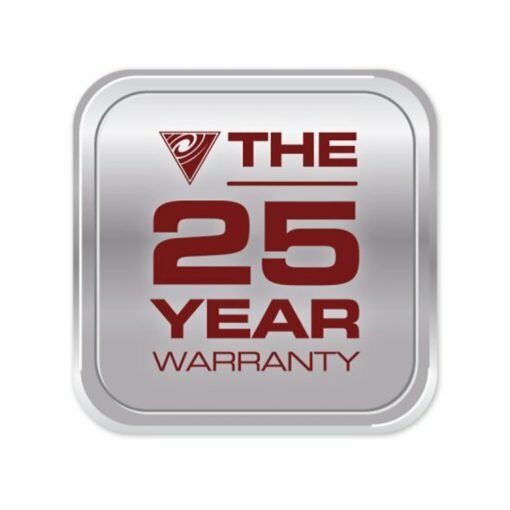 We encourage you to register your warranty online at cyclovac.com. 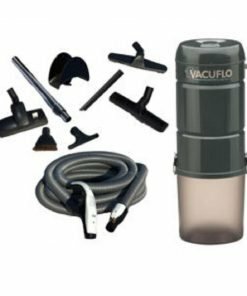 Both invoices for the vacuum unit and the warranty extension may be required for any claim. * All prices are in UK pounds (Currency: GBP). The prices displayed are the “Manufacturer’s suggested retail prices”. Models and prices may vary according to dealers. Taxes are not included. Photos for illustrative purposes only. Products may differ.